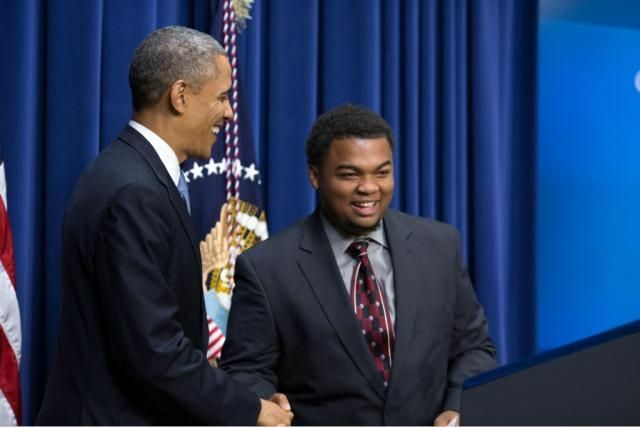 Today, at age 21, Booker is a freshman at Western Illinois University, after graduating from Fenger High School in Chicago with a 4.0 GPA. He’s planning to study psychology. “I did a dramatic 360,” he says of the past few years of his life. Booker was one of about 2,300 Chicago youth, most between the ages of 16 and 19, who spent the summer with the One Summer Chicago Plus program. They worked 25 hours a week and received five hours a week of mentoring, cognitive behavioral therapy and social skills building from a cadre of adult leaders trained in dealing with trauma. 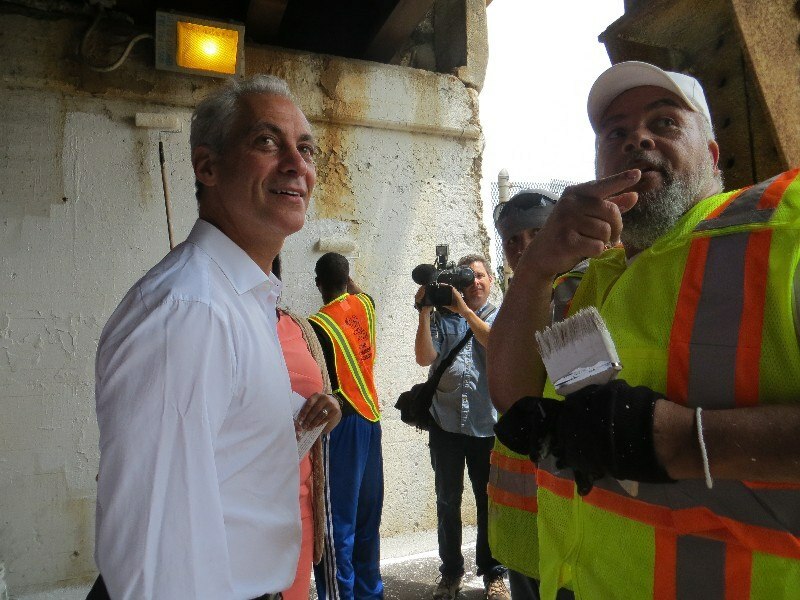 While Chicago has had a summer jobs program for decades—and continues broader programs that employ a total of 23,000 youth—the One Summer Chicago Plus program began in 2012 under then-newly elected Mayor Rahm Emanuel. The program, which costs $3,087 per student, is aimed at youth who have been truant from school for at least six to eight weeks and/or who have been directly involved in the juvenile justice system. While the City of Chicago is spending $6 million in 2015 and 2016 combined on the program, the bulk of the funding has come from Inner City Youth Empowerment LLC, founded by former basketball great Earvin “Magic” Johnson, which donated $10 million, according to the Chicago Sun-Times. Prior to this summer, the program had shown encouraging results, according to research by Sara Heller, an assistant professor of criminology at the University of Pennsylvania. Her research, which covered the summer of 2012—when 700 youth from 13 high schools in high-crime areas participated—found that 16 months after youth went through the two-month program, they committed roughly half the number of violent crimes as youth who applied but could not get into the program. The city’s Department of Family Support Services coordinates the broader summer jobs program and partners with eight city agencies including Chicago Public Schools, Chicago Park District and others that deliver the programming, says Mary Ellen Messner, deputy commissioner for the youth services division. 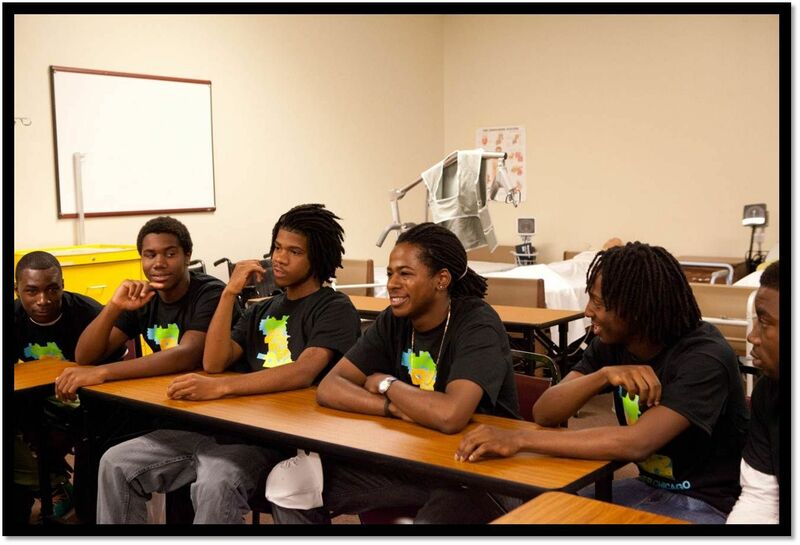 The department works with 47 community agencies for One Summer Chicago Plus who provide the sessions for youth. The potential job opportunities for youth include office interns, assistants and receptionists; retail associates, cashiers and stock workers; summer camp counselors; food service hosts and kitchen staff; church-based jobs including those at social service agencies; day care workers; maintenance, landscaping and janitorial services. Booker served as an administrative assistant for behavioral health service provider Phalanx Family Services. The 100 mentors who work through One Summer Chicago Plus provide five hours per week of social skills and behavioral health sessions to the youth, Messner says. Those hired to work with the youth receive a 30-hour civic leadership training that covers trauma-informed theory and practices as well as safety and conflict resolution, and non-cognitive skills. and the application of skills and program experiences to the lives of participants. The mentoring piece of the program provides youth the ability to think, act and reflect on key skills they will need to learn and practice to become successful, engaged adults. Many of the youth use hip-hop as a vehicle for talking about the change they want to see in their communities and in themselves, Benitez says. 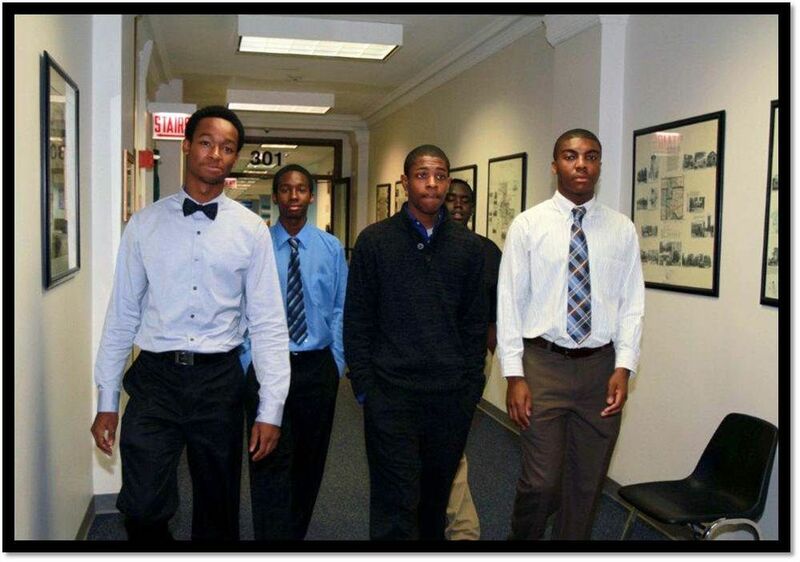 One Summer Chicago Plus program youth walk down an office hallway, an environment some had never experienced. The youth also talk about what they’re learning and how the overall experience is helping them evolve into responsible young adults, Benitez says. Mike Jenkins, a mentor who works through Phalanx, says the youth come to his agency’s site for the group sessions while working at churches, bakeries, drugstores and other community locations. In the past, the youth Phalanx has worked with primarily were male and arrived via the juvenile justice system; this year, some were truants and/or females. During group activities, they talk about their families and neighborhoods, trauma they have experienced and the emotions that sometimes pour forth as a result, and societal issues such as the unrest in Ferguson, MO, and how they feel about it, Jenkins says. The Phalanx site provides a neutral turf for youth who often come from different gang territories and live in fear of walking down the wrong block, Jenkins says. Jenkins and the 27 or so other mentors in his location all went through the trainings to learn how to deal with trauma-related issues. “We had to realize that most of our youth have been traumatized, through family issues at home and peer issues,” he says. “We learned about what triggers a youth to act out. That was very helpful.” In handling a youth who loses control for apparently little reason, the mentors knew that, “the reason he acts this way is because something was triggered,” Jenkins adds. The trainings were especially helpful given the diverse backgrounds of those who work as mentors, Jenkins says. He comes out of a business background in the private sector, for example; others are retired police officers and teachers. As a case manager and mentor, Jenkins works with other programs during the school year, such as Youth Futures, a similar effort aimed at 16- to 21-year-olds who have been through the juvenile justice system. Jenkins and other mentors received plenty of positive feedback from the youth in the program, he says. Booker appreciates the support he received—and how his story was inspirational for some of the high-school-aged youth at Phalanx. Booker’s “extended family” at Phalanx also helped him get through a difficult summer, during which he had a son born with hypoglycemia, whom doctors initially thought would never leave the hospital and never live past age 5. Booker’s son rallied and defied expectations, and the boy has recently left the hospital and come home with his mother. Stories like these have convinced Mayor Emanuel and others in city leadership to continue the program—and they hope to export it to other cities. To date, the nearest major city, Milwaukee, has implemented a similar initiative. « Childhood trauma — is it a disability or injustice? I love this! I live in the Chicago suburbs and think this is a fabulous program for youths that are not taught that there is another way to live. A program that helps kids work through their trauma issues and know that there is a way out. Kudos to the City of Chicago!